Murraytrek 4WD adventures was established in 2001. Our primary focus is on providing small group tours (maximum of eleven people) to the world heritage listed Mungo National Park. ​We offer our passengers catered day and sunset tours to Mungo National Park all year round. Phone us on 1800 797 530 to organise your Mungo National Park tour or alternatively contact us through this website. 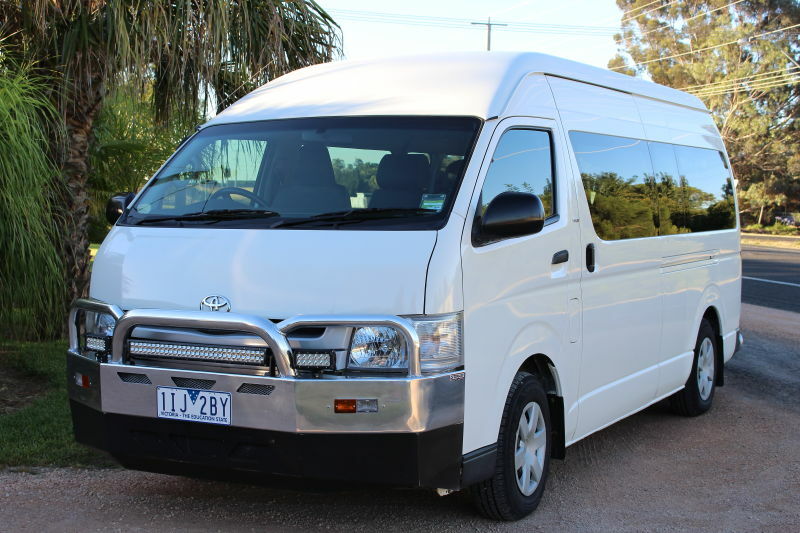 Our vehicles are all climate controlled late model Toyotas and while you are touring with Murraytrek tours to the world heritage listed Mungo National Park, as your driver & guide for the day, I will endeavour to make your day as comfortable as possible. On the one & a half hour drive to Mungo we pass through several privately owned sheep & cattle stations and we are happy to make as many stops as you want for you take photos along the way. You won't be bored with heaps of B.S. during the trip, but i can guarantee by the end of the day you will know all there is to know about this wonderful world heritage listed area. All the images you see on this web site were taken by myself in and around Mungo National Park.